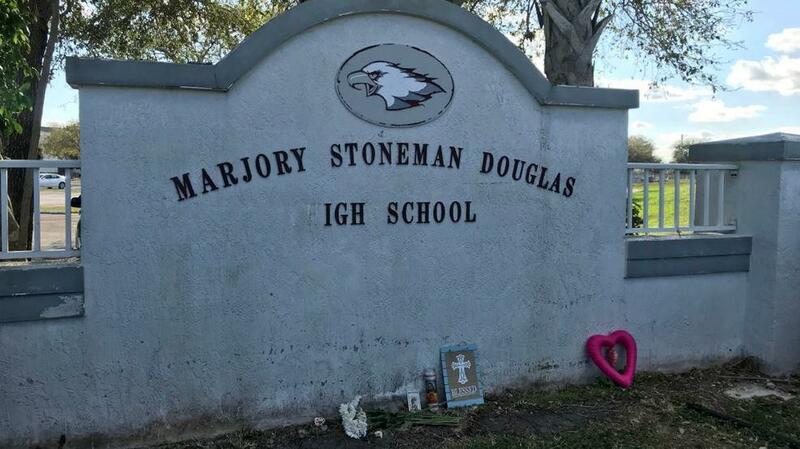 PARKLAND, Fla. -- A Broward County Sheriff's deputy has been suspended with pay after authorities say he was found sleeping in his car Monday while on duty at Marjory Stoneman Douglas High School, where 17 people were killed in a mass shooting last month. According to the Broward County Sheriff's Office, a Stoneman Douglas student approached a sergeant who was patrolling the interior of the school and said that Deputy Moises Carotti was asleep in his patrol car just after 5 p.m. The sergeant went to the marked patrol vehicle, which was parked on campus in the northwest corner of the 1200 building, and knocked on the window to rouse Carotti, who appeared to be sleeping. The sergeant notified command and another deputy was sent to replace him, the sheriff's office said. Carotti will remain suspended pending the outcome of an internal affairs investigation. The incident came shortly after 18-year-old Zachary Cruz, the brother of gunman Nikolas Cruz, was arrested on campus after he rode his skateboard there despite being warned to stay away. Prosecutors set a bond of $500,000 for Zachary Cruz Tuesday after prosecutors said he has shown up at the campus three times and had been in contact with his brother, reports CBS affiliate WPEC. The sheriff's office announced they are seeking a risk protection order against Zachary Cruz, which if granted would prohibit him from possessing firearms for a period of time to be determined by a court. Also on Monday, the Broward sheriff's office announced they had charged a Stoneman Douglas student for allegedly making a threat on Snapchat. The student was hospitalized for a mental evaluation. Two other students were arrested in unrelated incidents for allegedly bringing knives to campus, the sheriff's office said.